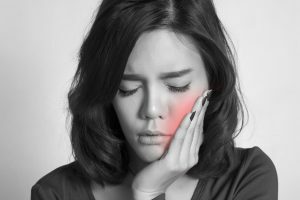 Why dental pain is so much? Pain is a complex phenomenon, and dental pain, a multifactorial. Since dentistry was first practiced, the prime reason relieving pain. So The relief of oral pain, is the highest priority of the profession.